A Step Ahead Foot+Ankle Care has been servicing the Penrith region for over 20 years. We have treated more than 15 000 happy patients in our state of the art clinics. YES WE GUARANTEE OUR SERVICE! - We guarantee a noticeable improvement or we will provide you with a review by one of our other podiatrists at no cost to you. If you are not completely satisfied with your diagnosis, we will provide you with a second or even third opinion. We offer free check-ups for the life of your device - why would anyone do it different you may ask? No questions asked. A FREE review for the life of your device. We also offer a 12 months Guarantee on all our devices and you will never pay for check ups from A Step Ahead foot and ankle care. Do you have orthoses and are not sure if they worked or you want to know if you need new ones? 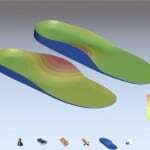 - WE WILL CHECK YOUR ORTHOSES FOR FREE! Regardless of if we made them or not. Call now for an appointment!! 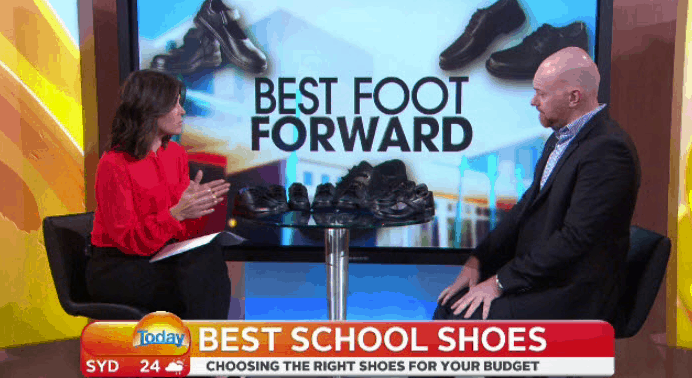 Our Podiatrists are considered experts in their field they are regularly contacted to feature on the television shows such as the Today Show, What's Good for You, Mornings with Kerri Anne and A Current Affair. They have also featured in Men's and Women’s Health, The Sydney Morning Herald, Cosmopolitan Magazine, New Idea, The Australian and The Daily Telegraph. Bulk Billing is available now for care plan patients We have limited spots available and conditions apply. (please ask our clinic for details). We are Western Sydney's most technologically advanced walk and run analysis lab. Our software is that used by the Australian Institute of sport. Our analysis software is that used by Channel 9, the Winter Olympic Committee and Tennis Australia. We have our own in-house orthotic lab. Using cutting edge 3d laser scanners we scan your foot exactly to within ½ millimetre accuracy. 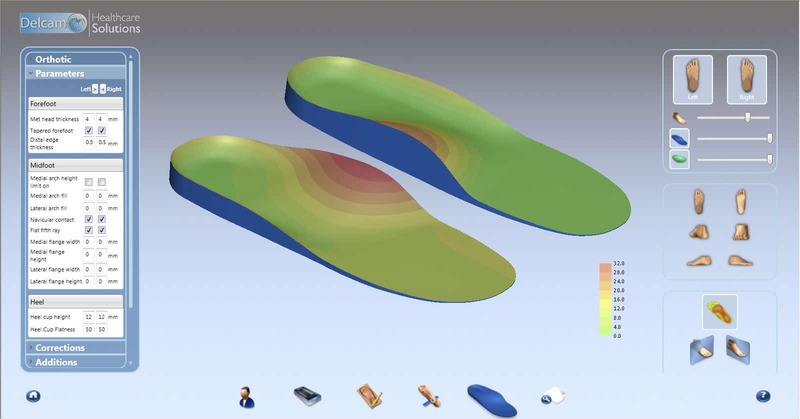 We then design your orthoses using the latest Computer aided design software. Then your orthoses is milled out on site by our trained technicians who work side by side with your podiatrist. Our Podiatrist are involved in all these steps – are yours?? We LOVE seeing your kids! We see dozens of kids a week. As a result our Podiatrist are considered experts in the field of kids podiatry and have been privileged enough to be made Ambassadors for kids shoe company Clarks foot wear and to appear in magazines like practical parenting and New Idea. We have PlayStations, toys, chalkboards and colouring in all our locations and staff that understand how important your kids are! We are referred to across Sydney by General Practitioners, Orthopedic Surgeons and allied health services. If you are not completely satisfied with the treatment provided during the course of your consultation. We will provide you with another consultation free of charge to satisfy your needs. Common sense conditions apply.